Should You Get The iPhone 8/8 Plus Or The iPhone X? In celebration of its 10th anniversary, Apple adds to the dilemma of choosing one of some hundred smartphones with the iPhone X, alongside the new iPhone 8 and iPhone 8 Plus. 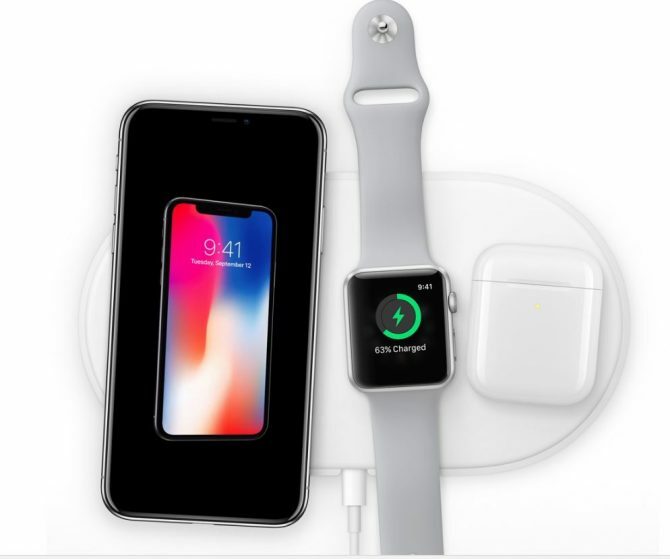 Unveiled at the spanking new Apple Park campus in Cupertino, California, the launch also comes with other goodies such as the Apple Watch 3 and the wireless AirPower charger – a charging pad that allows users to charge their iPhone, Apple Watch and even AirPod headphones all at once. But of course, the big ticket items are the new iPhone models that everyone is so enamoured by So herein lies the question, iPhone 8/8 Plus or iPhone X? 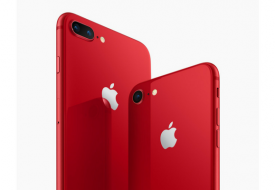 While the iPhone 7 and iPhone 7 Plus are offered in colours of Black, Jet Black, Silver, Gold and Rose Gold, including the gorgeous red edition, the new iPhone models may disappoint with its limited range. This year, the iPhone and iPhone 8 Plus only sport Silver, Space Gray and Gold. And if your love for gold goes far and beyond, you may want to skip the iPhone X as it will only come in Silver and Space Gray. It is not uncommon to notice an increasing amount of smartphone brands eradicating the existence of buttons, in place for sprawling display screens. Joining the movement is the iPhone X, which boasts an all-screen display that follows the curve of the all-glass device. This leads to the omission of the home button, signalling that Touch ID is not available on the iPhone X. Face ID is used instead, but we'll get to that later. If you're old school (sort of), the iPhone 8 and iPhone 8 Plus are set to fulfill your button-pushing desires as their home buttons are still featured on its glass and aluminium body. Though with a larger and seamless display, the iPhone X is smaller than the iPhone 8 Plus, but larger than the iPhone 8. Apple also has positioned the iPhone X's dual camera lens vertically along the side. 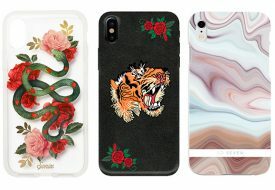 Therefore, there will be no chance of fitting the iPhone X to your existing iPhone cases. Meanwhile, it seems to be a different story when it comes to the iPhone 8 and iPhone 8 Plus. The iPhone 8 Plus is 0.01 inch taller and thicker than the iPhone 7 Plus, while the iPhone 8 is 0.01 inch taller, wider and thicker than the iPhone 7. With such marginal differences in sizes, there shouldn't be a problem fitting the new iPhone models into most cases. 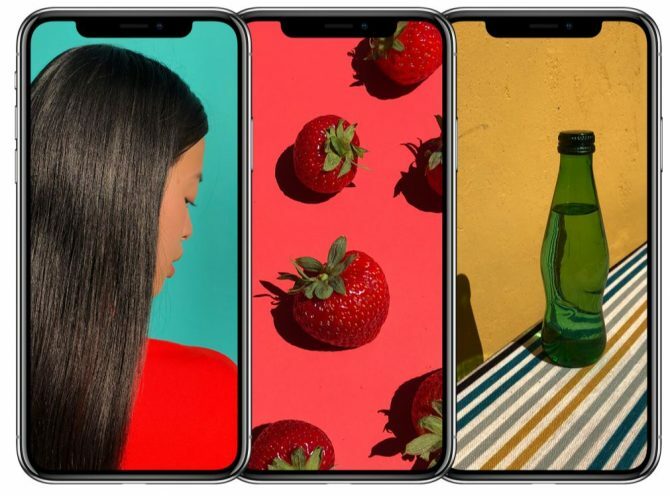 Featuring a 12-megapixel rear camera and a seven-mega pixel front-facing camera, the new iPhone models are on the same playing field when it comes to camera quality, with the exception of the iPhone 8 which does not offer the dual camera function (means no portrait mode with the cool Portrait Lighting effect). However, the iPhone X rises from the trio with its TrueDepth camera, which is kind of essential now that the device devoid of a home button. 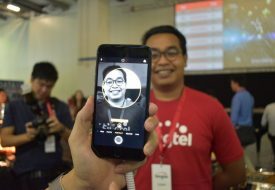 Instead of Touch ID, the 3D face recognition technology enables Face ID where users unlock their phones with and proceed with transactions using their Apple Pay. The TrueDepth camera apparently can detect users in the dark, or when they change hairstyles or facial hair. Aside from offering fantastically immersive and fluid experiences that go far beyond the screen, the innovative camera ups the ante of emoji communication with Animoji. Available using the pre-installed iMessage app, Animojis, including panda, unicorn and a robot, are given facial muscle movements captured by the TrueDepth camera, allowing customers to record and send Animoji messages with their voice that can smile, frown and more. 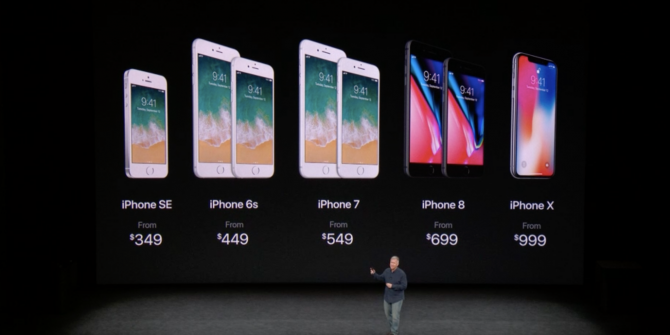 Available in 64GB and 256GB capacities, the iPhone 8 and iPhone 8 Plus start from $1,148 and $1,308 respectively. On the other hand, the iPhone X, also offered in 64GB and 256 GB capacities, is priced from $1,648. So three things to take note of when you decide on what to do with the estimated $300 difference: the gold variation, the seamless screen but with no home button and the innovative TrueDepth camera. Pre-orders start on September 15, followed by availability on 22 September for the iPhone 8 and iPhone 8 Plus. The iPhone X is available to pre-order starting 27 October, and will be available on November 3.